Last year at the Geneva Motor, Tata Motors introduced its new sub-brand, Tamo, with the experimental new division revealing its first concept car then. 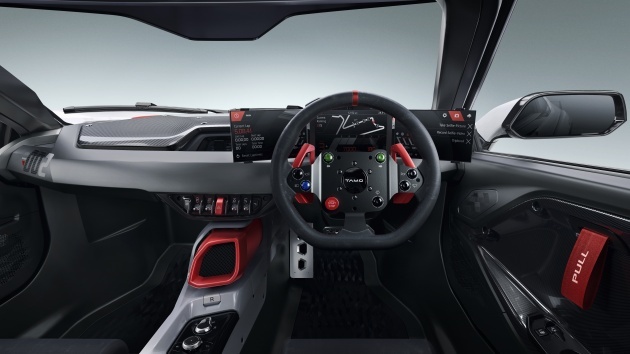 Known as the Racemo, the two-door sports car was also featured in Microsoft’s Forza Horizon 3 video game, allowing gamers to try it out. Unfortunately, Autocar India reports Tata has decided to put its Tamo division on ice, and with it, the Racemo. The move is due to a need to reallocate funds away from non-core business ideas to more important matters, namely to bread-and-butter ones. 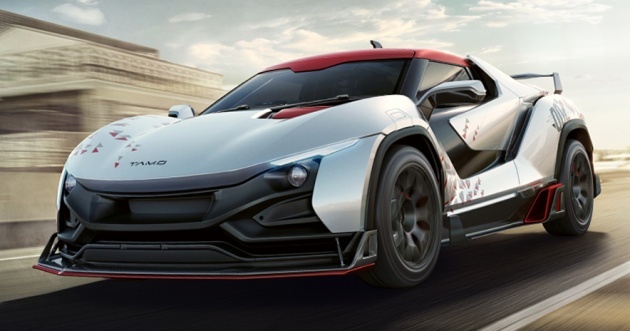 However, the company is claimed to produce a handful of Racemo cars before the entire Tamo division goes on a hiatus, rather than being a mass-market model. The publication cited “company sources” close to the matter, although an official statement has yet to be revealed. The Tamo is built on a multi-material MOFlex structure, with all-around double wishbone suspension, and is styled by Tata Motors Design Studio in Turin, Italy. For power, the Racemo comes with 1.2 litre turbocharged three-cylinder petrol engine that provides 190 PS at 6,500 rpm and 210 Nm at 2,500 rpm, mated to a automated manual transmission. Tata will also skip the 2018 Geneva Motor Show as another move to save money, where development of concepts and participation costs is said to be as high as 30 crore rupees (about RM20 million). Next year would have been the company’s 20th straight year at one of the world’s biggest motor shows. See proton, my country can do a better car than you. Shame all of you.